How do you disarm a critic? After years of trial and error, I have developed a simple strategy for working with people who rail against my leadership- I tell them with forthright honesty how I feel about their work just as they have told me about my work. I wasn't always comfortable with the difficult conversation that comes from telling someone you don't like the way he operates, but with enough years behind me (22 at the time I write), I have come to realize that the most effective and expedient way to move forward in a relationship with a naysayer is to foster a direct and open conversation about one another's perceptions. 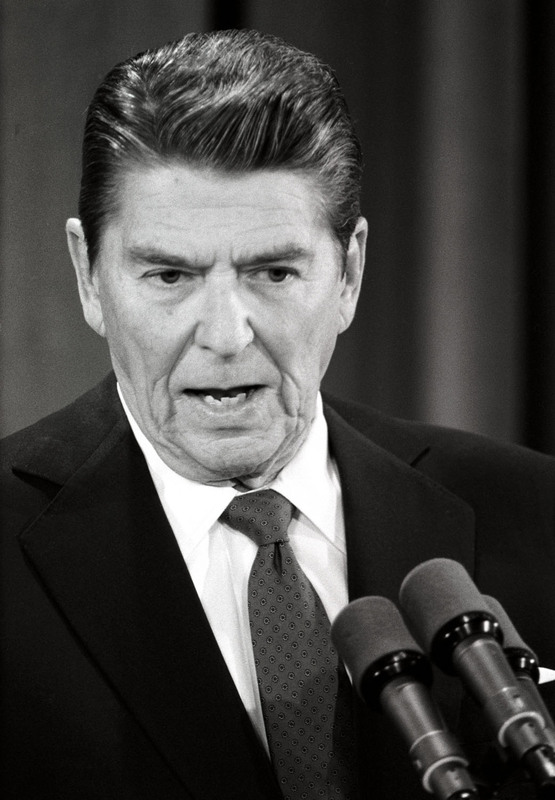 Former President Ronald Reagan shied away from confronting his opposers or subordinates who needed a good "talking to" says biographer Lou Cannon. He injected humor (not sarcasm) in the conversation. Cannon says, "[He realized] humor was a wonderful tool for deflating political opponents and sidetracking their most significant assertions." Leaders who project an air of strength (Reagan's foreign policy sought to achieve "peace through strength" and, as Cannon points out, his "cowboy" persona pervaded public perception) are not always at home with confrontation. I am not a funny person and so choose to tackle my opponents by facing off with them by being candid about my feelings toward them. This is how I disarm my critics.